International Studies at UWSP gives students the chance to make their education global in scope, while developing intercultural knowledge and skills that enhance their employability. Whether as a standalone major or in combination with other majors/minors, International Studies can prepare you to make your mark in an increasingly globalized world. As a truly interdisciplinary field, International Studies draws upon work in related disciplines, such as History, Foreign Languages, Political Science, Business, Economics, and English, and encourages students to think about international issues from a variety of perspectives. 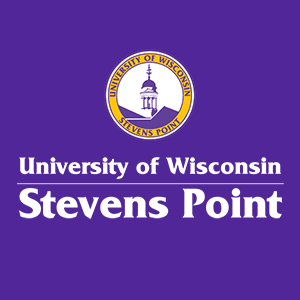 The INTL major/minor here at UWSP provides a superb background for anyone wishing to pursue a career in international relations or governmental work. It also provides a solid base for graduate study and for professional careers in fields such as business, law, health, natural resource development, the environment, and many others. The world is globalizing--keep up with it with a major in International Studies. For more information, visit the International Studies page in the UWSP course catalogue, or contact the program coordinator, Valerie Barske (Valerie.Barske@uwsp.edu). Many of our students also participate in semester abroad programs and international internships. For more information, please contact the Office of International Programs.